Briefcase_1C_BaseColor_Orange.png 2048x2048. Briefcase_1C_BaseColor_Red.png 2048x2048. Briefcase_1C_Metallic.png 2048x2048. 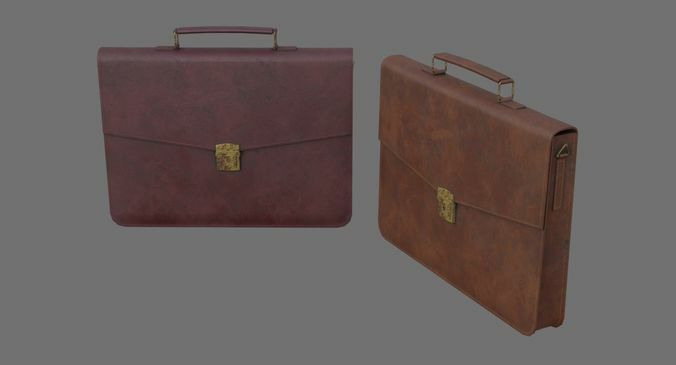 Briefcase_1C_Normal.png 2048x2048 X+Y-Z+. Briefcase_1C_Roughness.png 2048x2048.